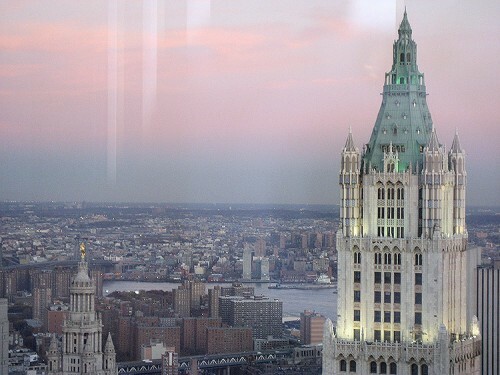 New York City’s nouveau-tall skyscrapers, like the Christian de Portzamparc-designed One57 which recently topped out at 1,004 feet, have been wooing the world’s richest residential buyers with unimaginable amenities and floor-to-ceiling glass. 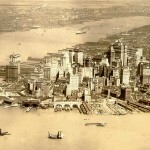 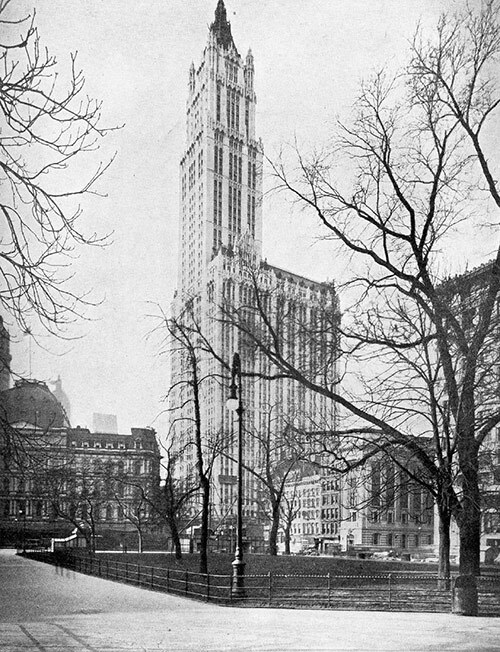 But if you interested in an address that redefined tall—one hundred years ago—your options are more limited. 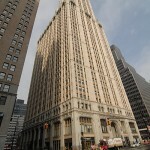 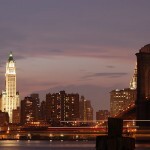 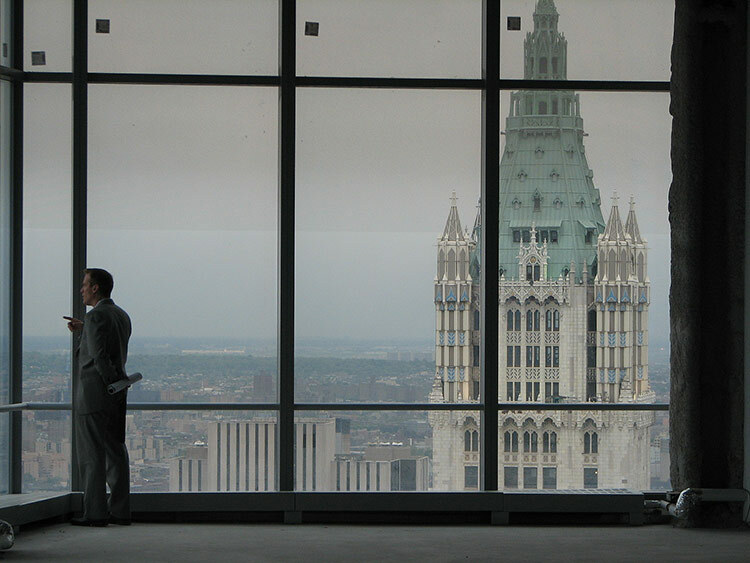 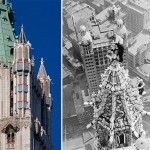 Now, developers Alchemy Properties have acquired the top 30 floors of the iconic Woolworth Building in Lower Manhattan, the world’s tallest structure when it opened in 1913, with plans to build 40 super-luxury residential units in the sky. 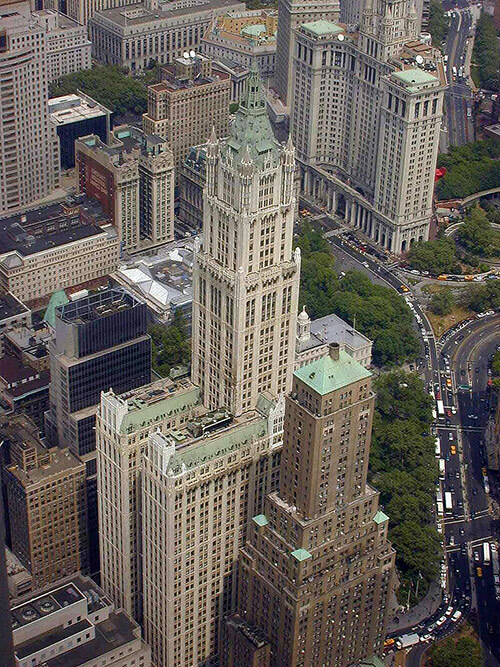 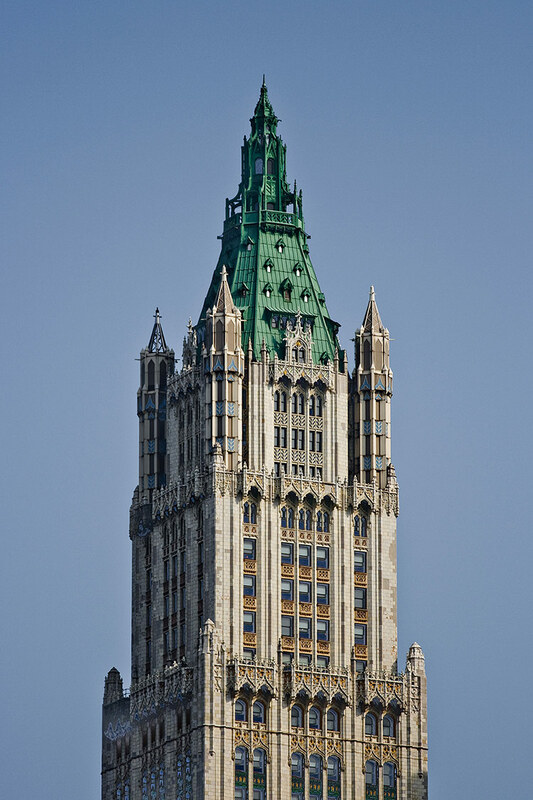 The Cass Gilbert-designed Woolworth, dubbed the “Cathedral of Commerce,” held the world’s tallest designation at 792 feet for a whopping 17 years from 1913 to 1930 when the Chrysler Building took the reigns, and it still holds its own on skyline of Lower Manhattan. 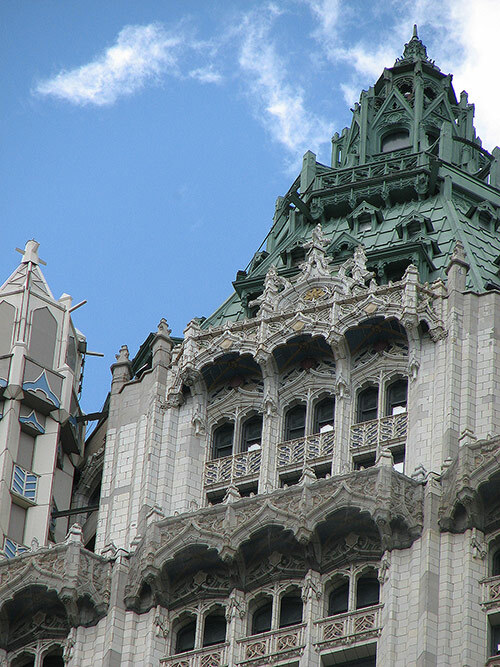 The New York Times reports that the first new condos will begin at 350 feet above Broadway and a five-story penthouse in the building’s copper-clad crown—once a public observation area—will bring new meaning to majestic living. 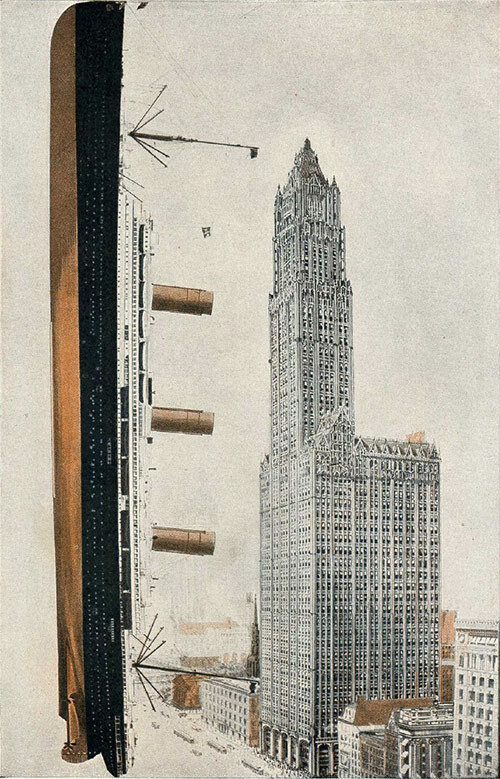 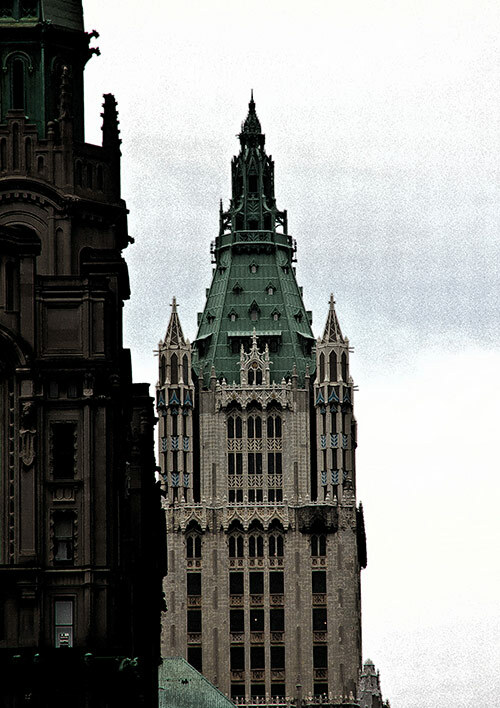 But then again, the only downside of living in the Woolworth Building might be not having a view of the Woolworth Building. 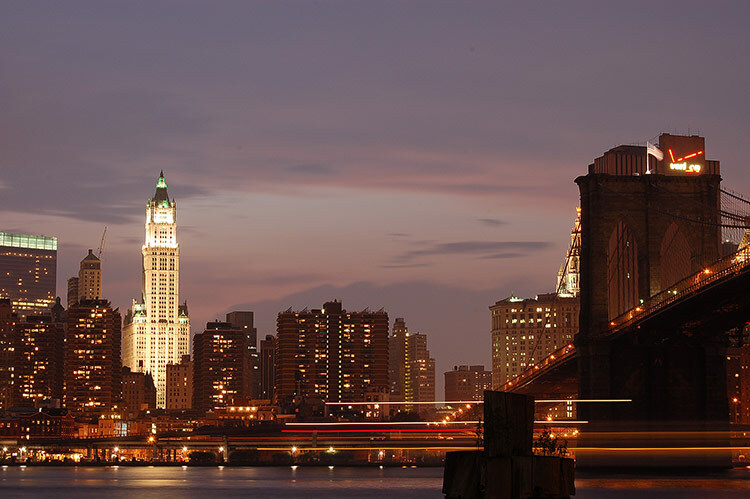 With 40 units distributed over 30 floors, the project may not be increasing the city’s density by any appreciable level considering a single luxury residence could hold quite a few micro-apartments currently in discussion for Manhattan’s east side. 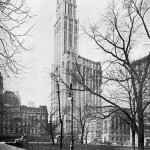 (In fact, AN has estimated that in the same 30 floors, one could likely fit over 600 efficient 250-square foot micro-apartments.) 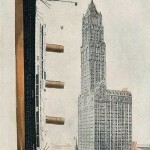 Telescoping floors range in size from 8,000 to 3,500 square feet as the tower rises, but the height won’t be the only soaring aspect of the building. 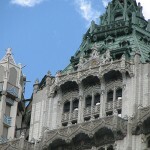 According to the Times, unit prices will top $2,000 per square foot, up from a neighborhood average of $1,250 per foot last quarter. 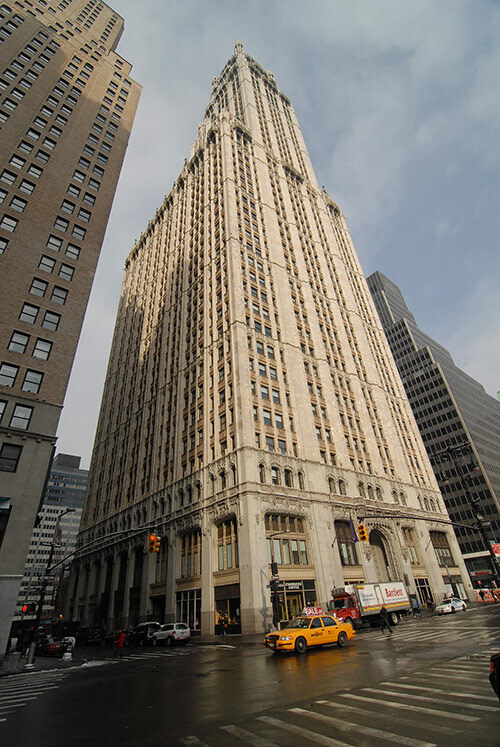 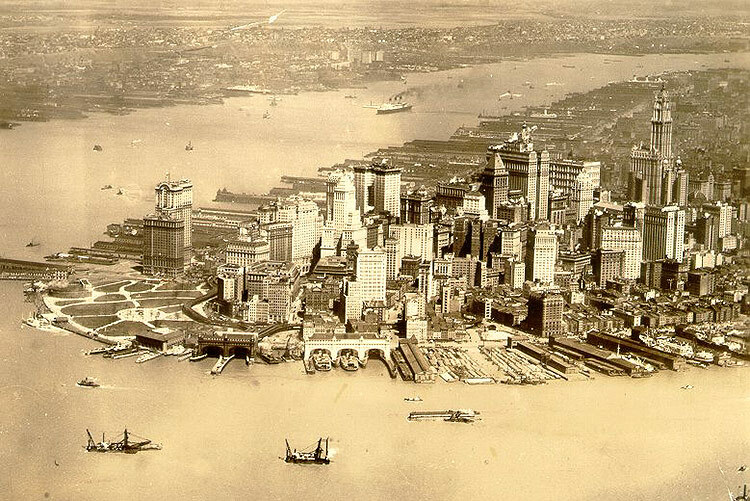 If this news is an indicator that the economy of Lower Manhattan has finally, once-and-for-all rebounded, it might not be long until another luxury building rises next door to the Woolworth in a pit slated for an even-taller Robert A.M. Stern-designed hotel and condo tower. 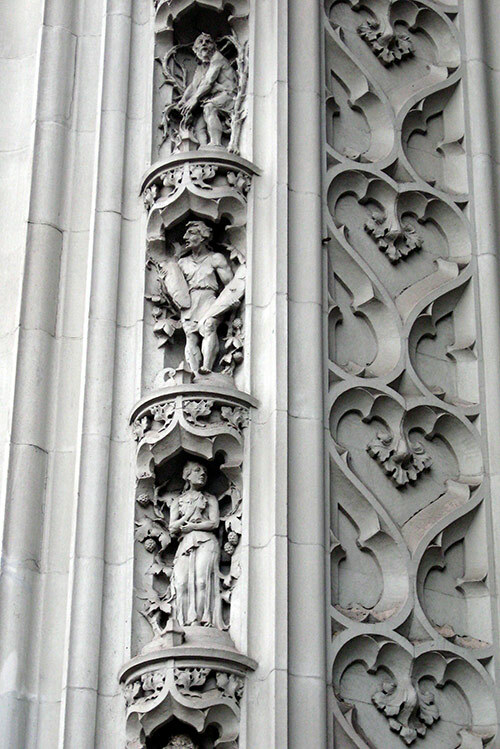 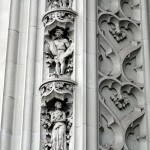 Between 1977 and 1981, the Woolworth Building’s glazed terra cotta facade underwent a restoration by the Ehrenkrantz Group, when 26,000 damaged pieces of terra cotta were replaced with architectural precast concrete and nearly 40 percent of the entire facade was touched up. 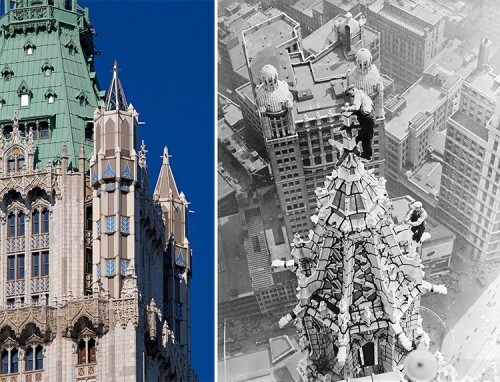 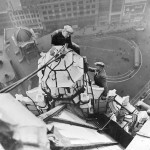 While putting together a slideshow of the building past and present, AN uncovered this photo of two steeplejacks precariously clinging to one of the building’s four turrets, which reminded us that those turrets have been covered over today. 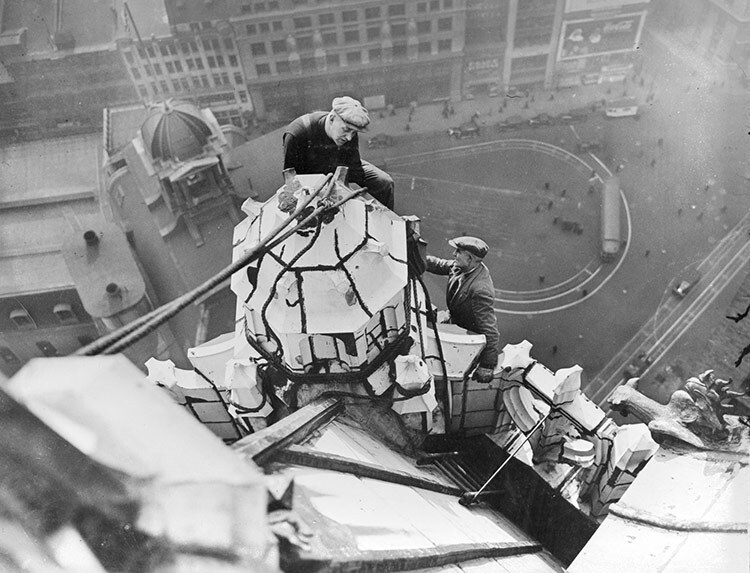 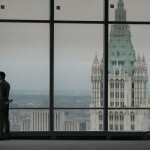 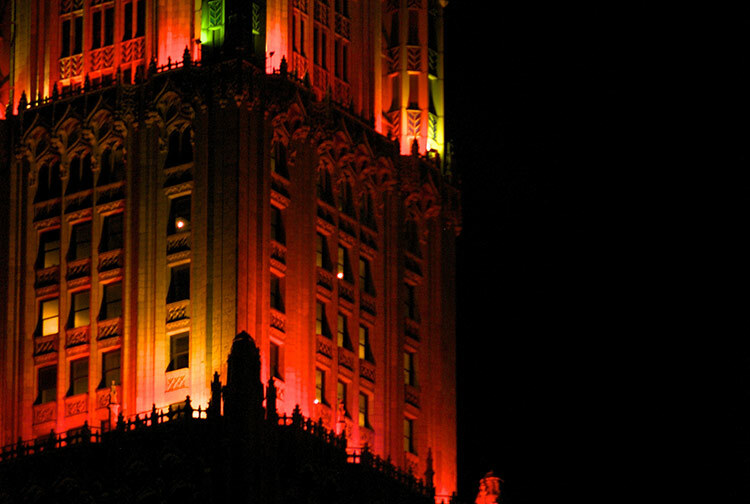 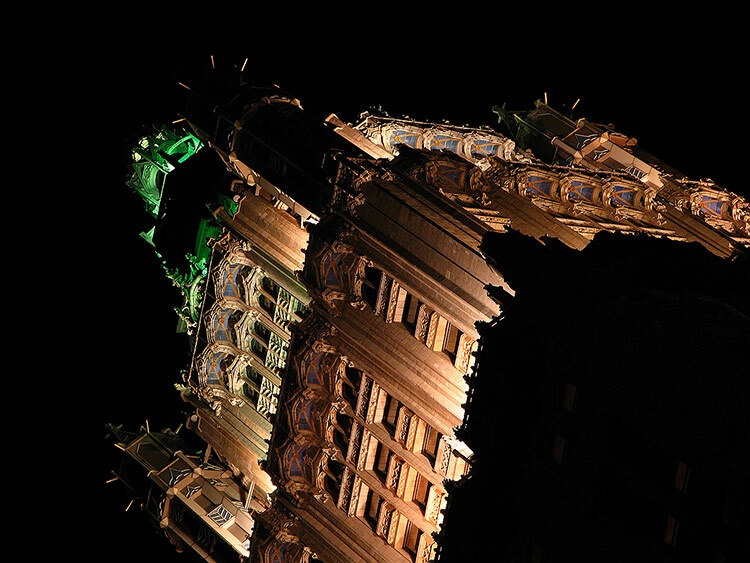 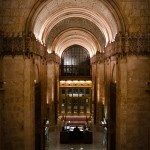 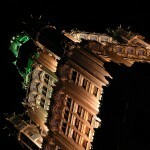 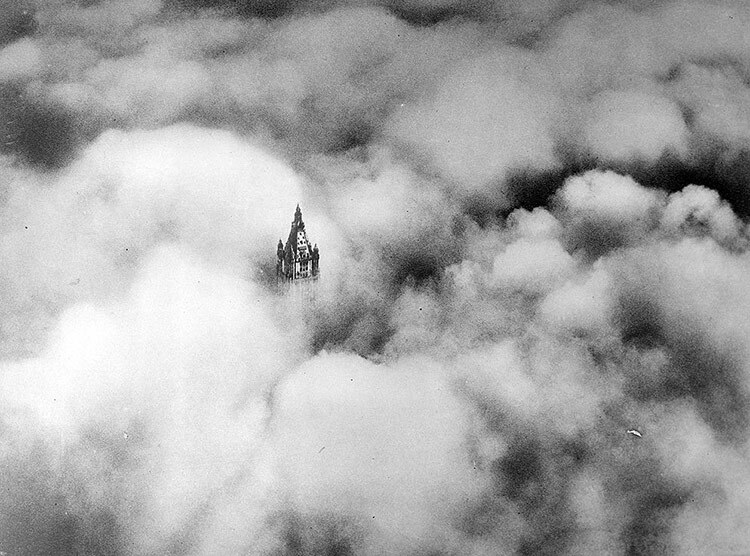 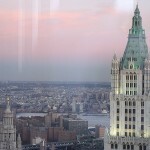 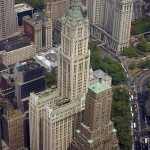 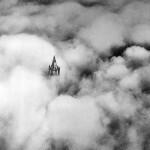 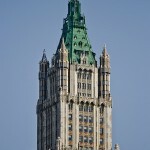 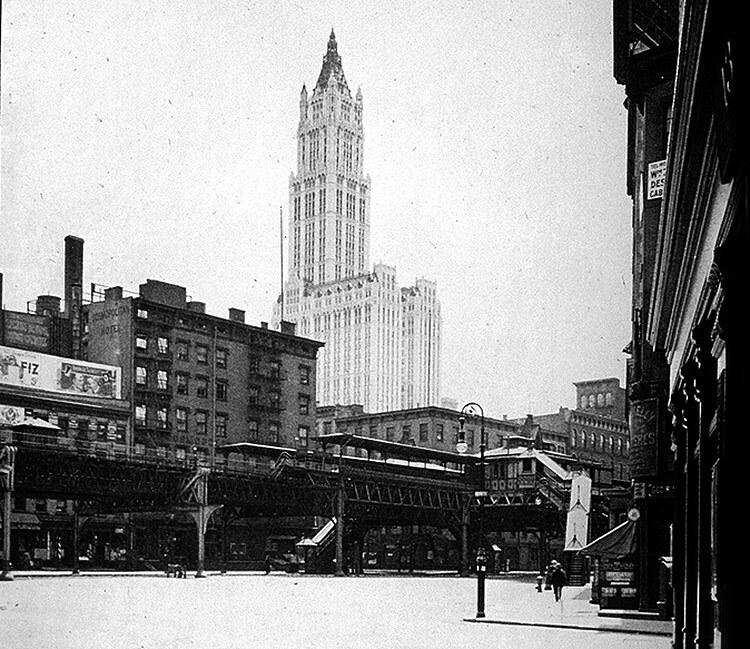 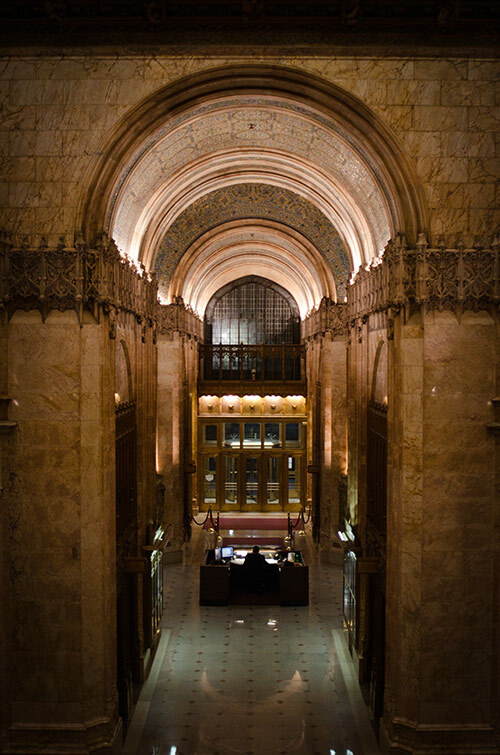 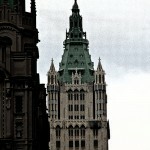 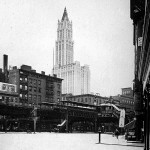 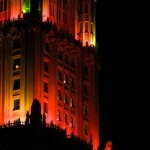 Take a look at more photos of the Woolworth Building in the slideshow below.